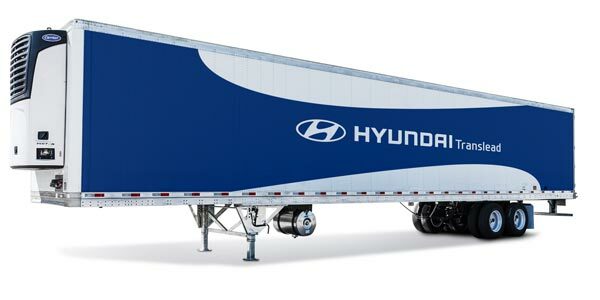 Hyundai Translead has launched a new, enhanced line of ThermoTech refrigerated trailers. Improved thermal efficiency: Hyundai Translead says it has taken steps to address longevity by redesigning the components most susceptible to damage. The deck now uses taller, stiffer structures to support the floor surface. Heavy-duty aluminum floor extrusions fit together with a mechanical lock to take stress off the welded joints, and the new fully automated welding fixture lays down a weld-bead of greater mass for additional strength. All wood structures within the deck were removed and replaced with sustainable recycled materials that will not absorb moisture and increases fastener retention. The combination of material choice and design ingenuity allowed 13% greater floor ratings with no weight addition, the company said. 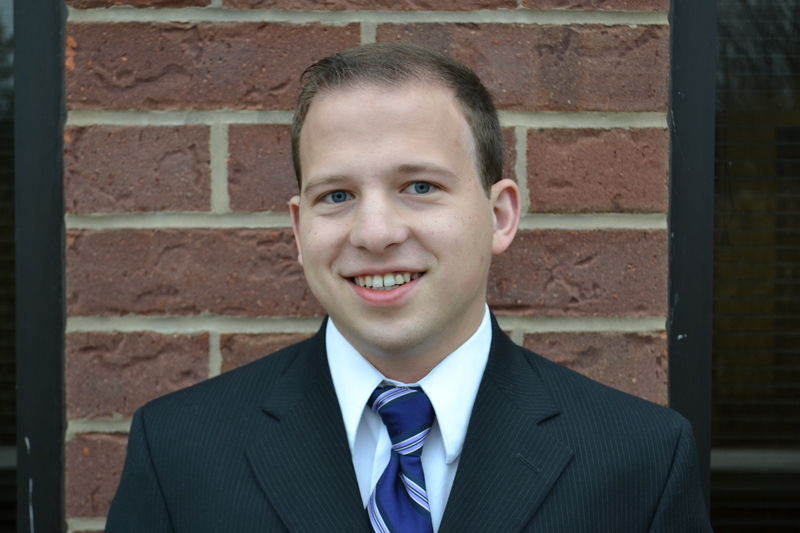 Greater durability: Structural floor sills have been redesigned with rigid PVC, a more durable and recycled material. In addition to material changes, the floors also feature a new “mechanical lock” design, so floor pieces are secured together even prior to welding. Reduced weight: According to the company, HT ThermoTech trailer is 600 lbs. lighter for base line-haul models.